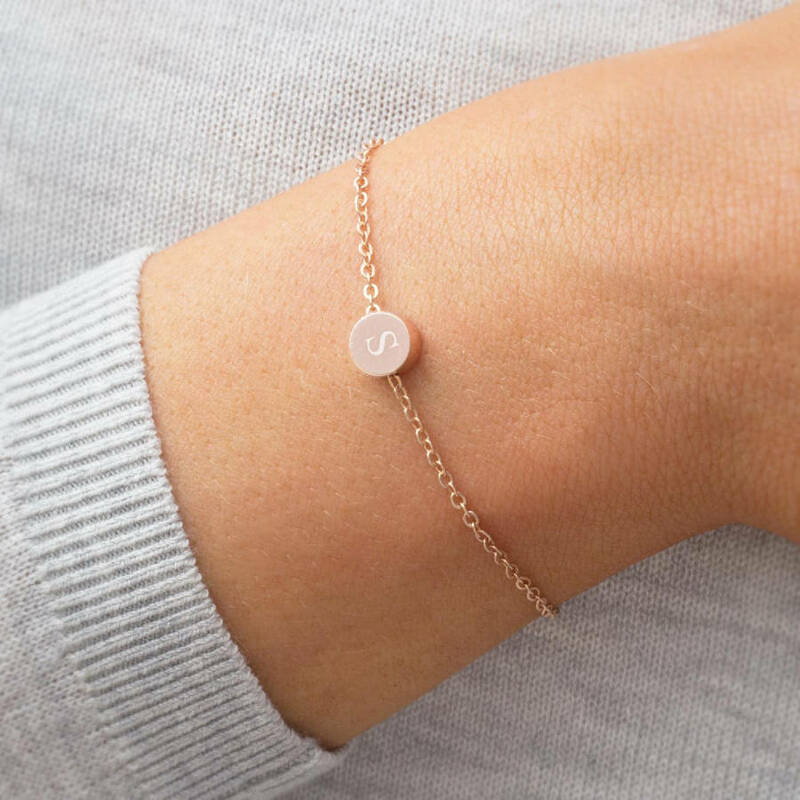 The Personalised Thea Initial Bracelet is a stunning modern design in silver and rose gold with an engraved initial of your choice. This silver or rose gold plated disc bracelet has an extender chain with a tiny heart shaped tag on the end. 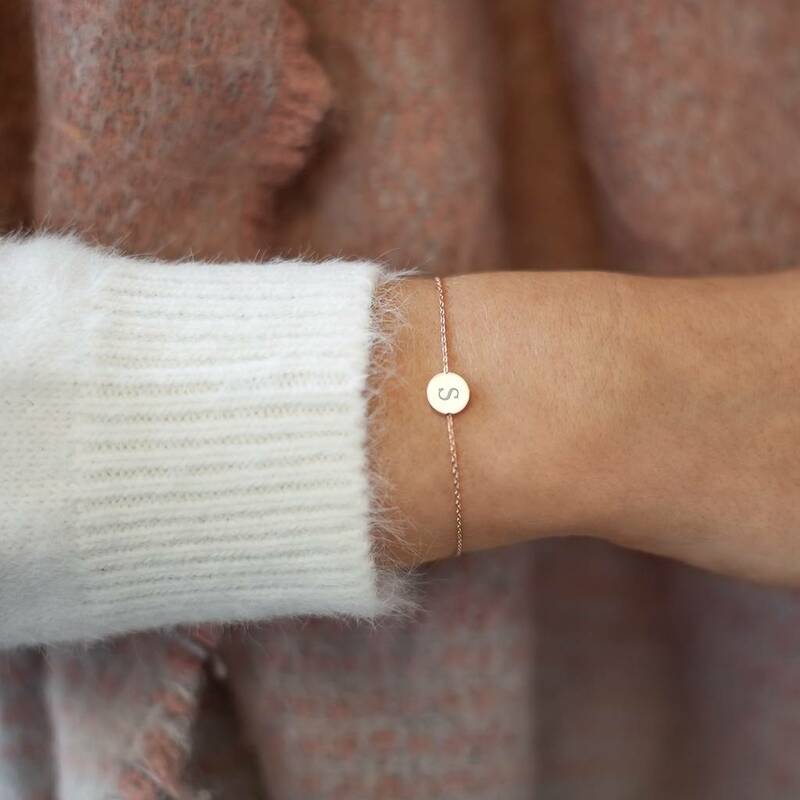 The Thea personalised disc bracelet is available in a selection of sizes for adults and children. 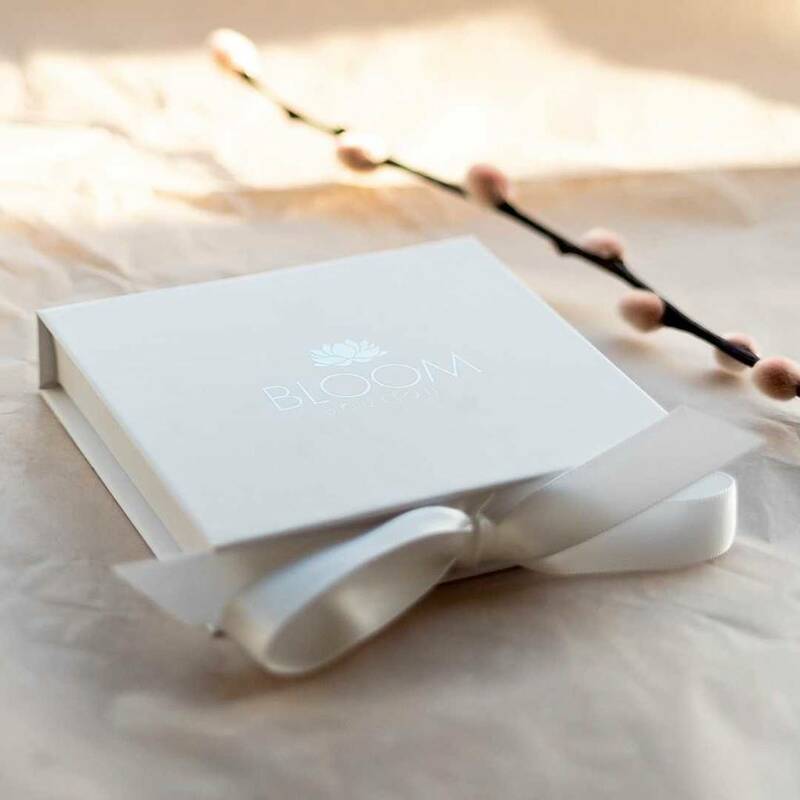 Please contact us if you require an alternative length to be made for you. 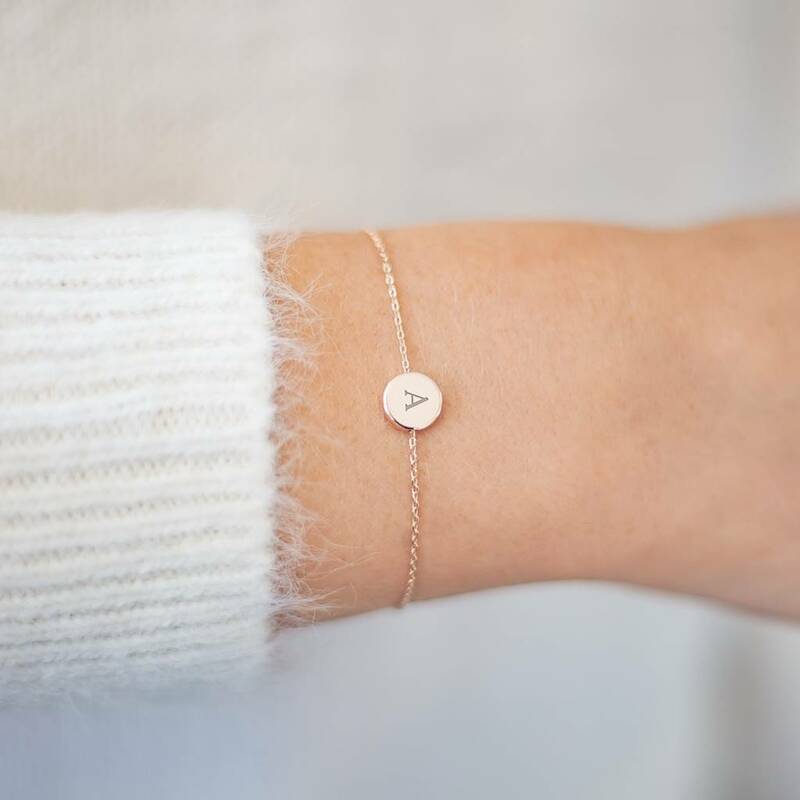 The engraved initial is included in the price. 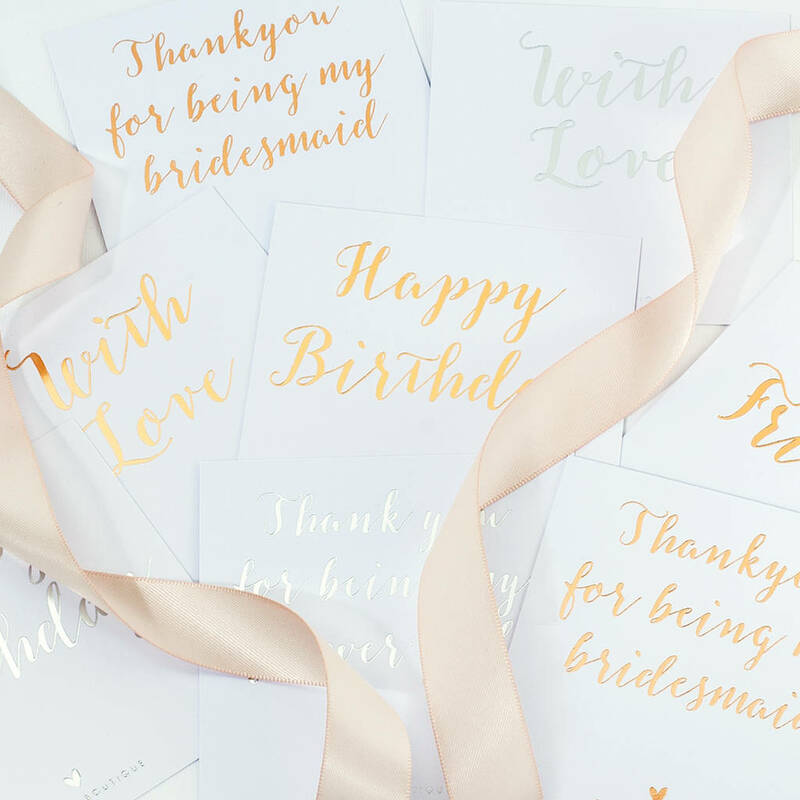 Just perfect for all occasions! 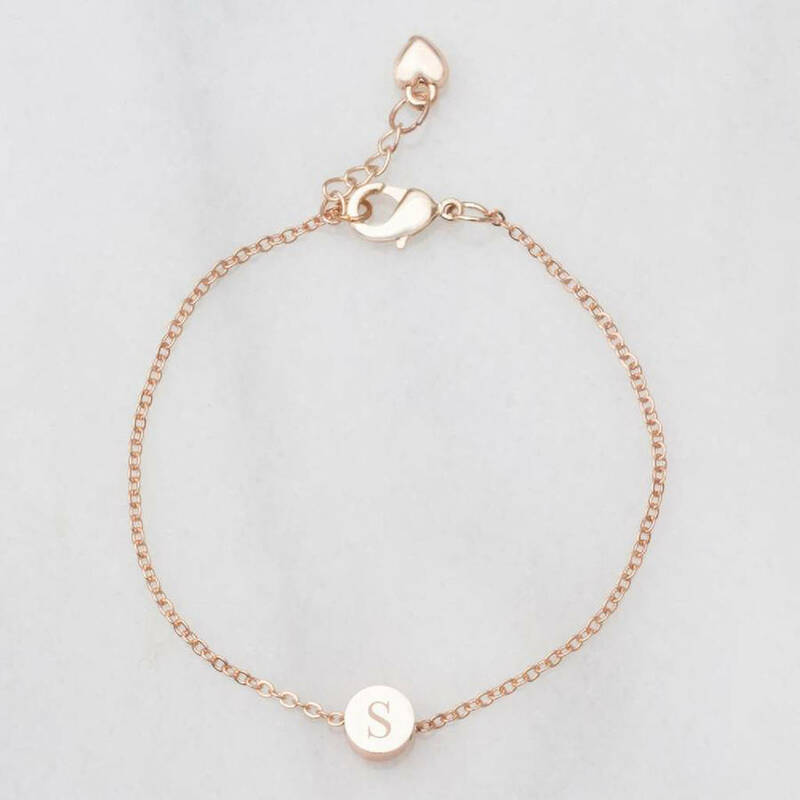 Great for bridemaids, flower girls, birthdays or just a very special gift to yourself. 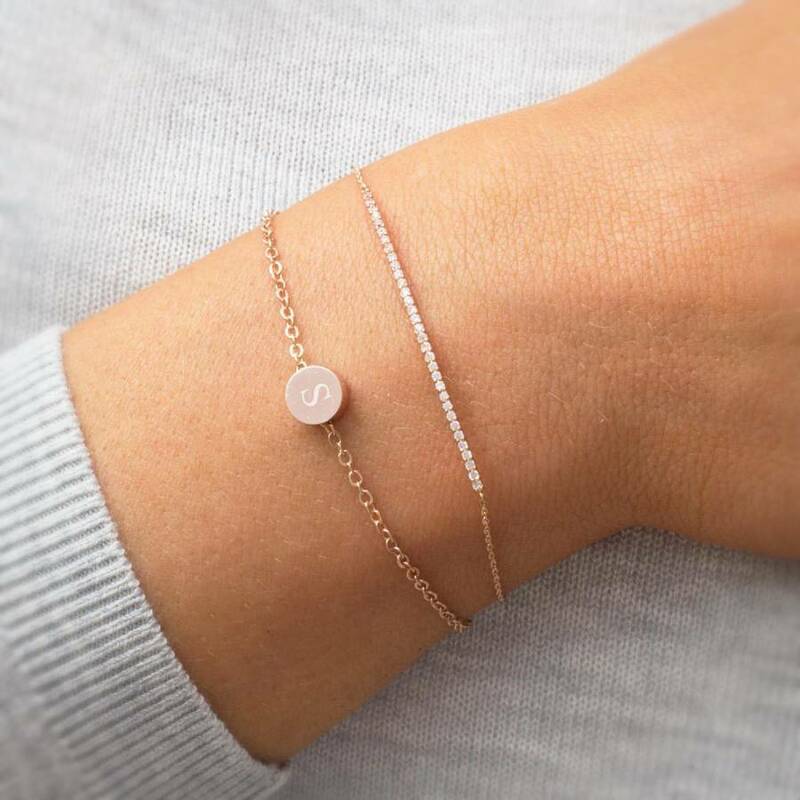 This delicate bracelet is available in silver and rose gold with a highly polished small disc.